Woman with Too Many Shoes Personalized Notepads. 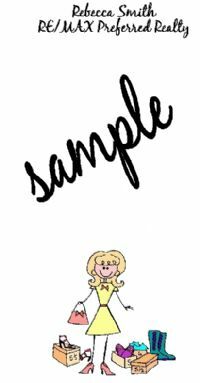 Adorable stick figure notepad design. Our chic & sassy new line of fashion notepads are perfect for sending a stylish note! !